For those that like the Finding Nemo pavilion over at Epcot, you’ll see a big similarity between the two types of ride vehicles for the attraction, as you will board a Clamshell for your journey into the world of Ariel, Prince Eric, and all the rest of the classic Disney movie. After the attraction, you’ll be able to stop by and visit with Ariel herself for pictures and autographs! This is a fun attraction, and I think your whole family will enjoy it, but especially any Princesses in your family that love Ariel! Welcome to those of you joining me from Disney on Wheels and those of you just hopping aboard. I am the 2nd stop on our Magical Blogorail. 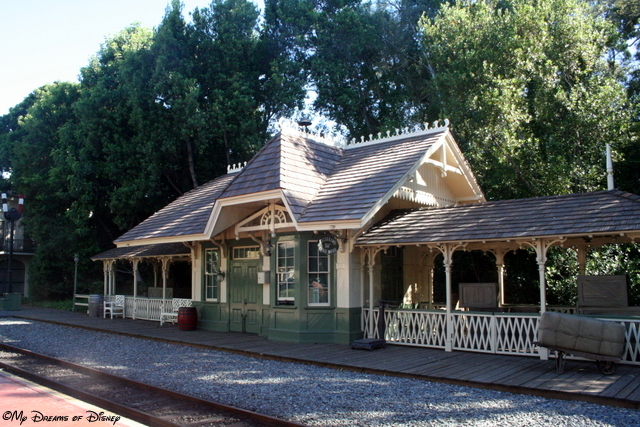 New Orleans Square is home to one of the four Disneyland Railroad stops. Hello everyone, thank you for stopping by today! 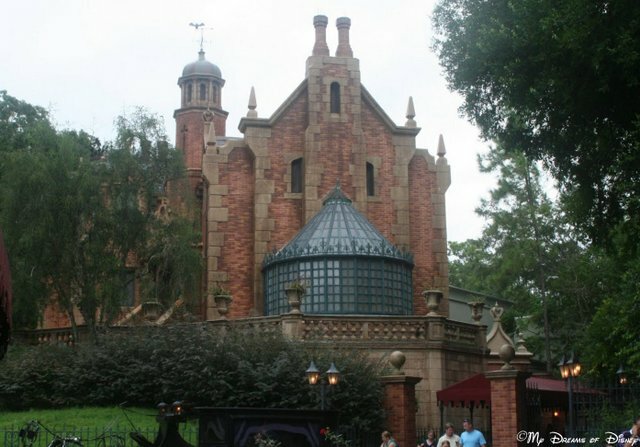 The Magical Blogorail has a great loop in store for you as we explore specific lands at Disneyland and the Magic Kingdom and do a comparison of them. I think this is very exciting, and for my selection I chose New Orleans Square vs. Liberty Square! 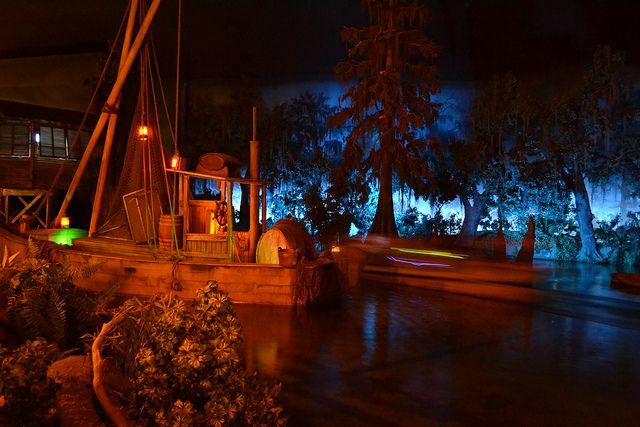 In addition to the Haunted Mansion, you will also find Pirates of the Caribbean, along with it’s attached restaurant, The Blue Bayou. 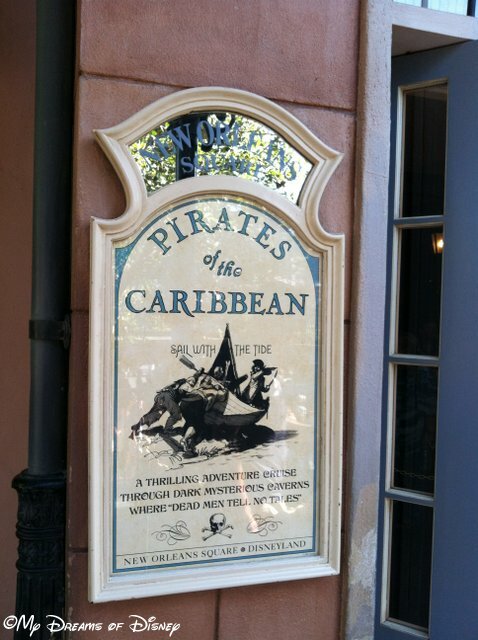 Pirates of the Caribbean is another of the great New Orleans Square attractions! 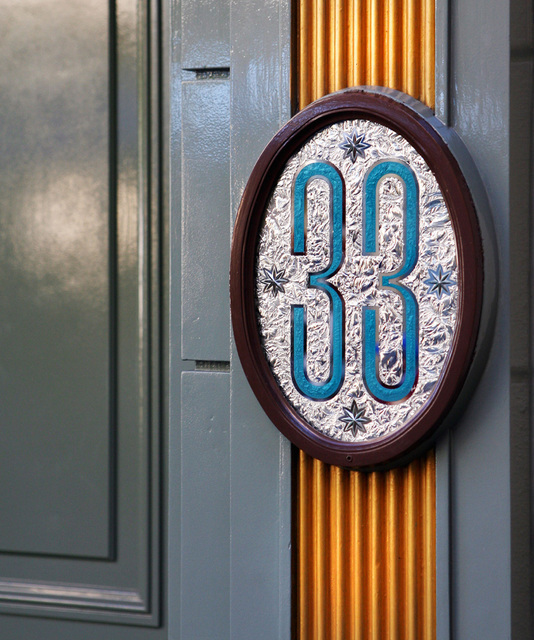 For Dining, you have The Blue Bayou, along with the most well-known restaurant at any Disney park: Club 33. 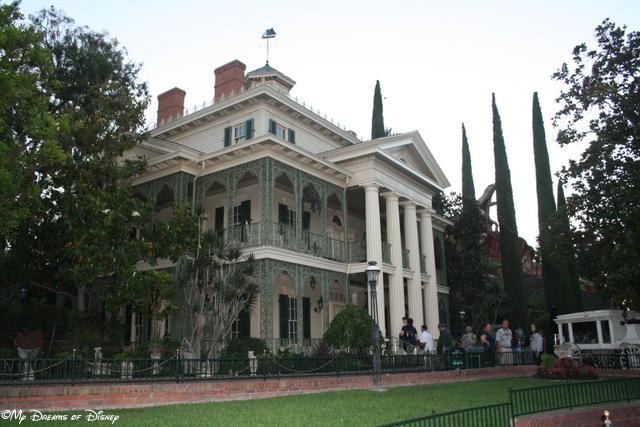 Lastly, New Orleans Square is also home to the only accommodations inside of Disneyland: The Disneyland Dream Suite! 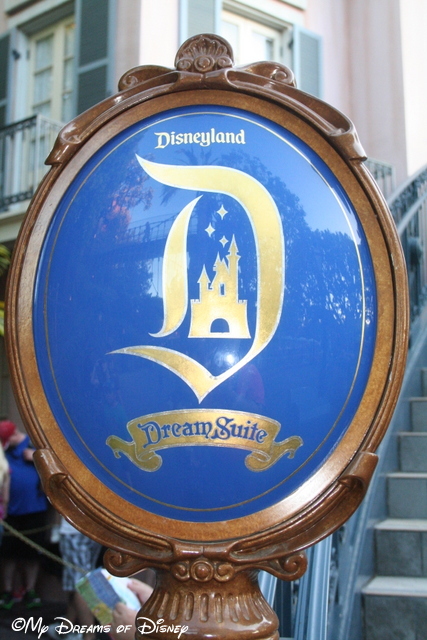 The Disneyland Dream Suite is the only accommodations you can get inside of Disneyland Park! Looking at all of this, I’m sure you’re thinking, Liberty Square has nothing on New Orleans Square. Well, if you were to think that, you would be missing out on some incredible things to experience at Liberty Square! 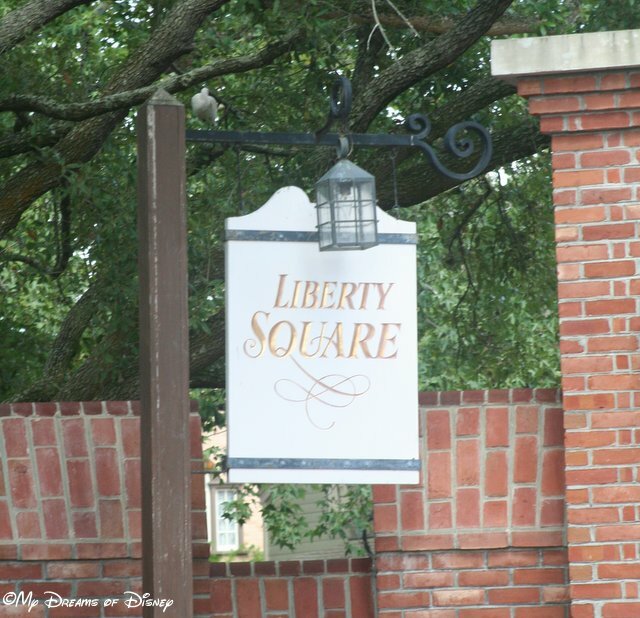 Liberty Square has it’s own treasures just waiting to be discovered! 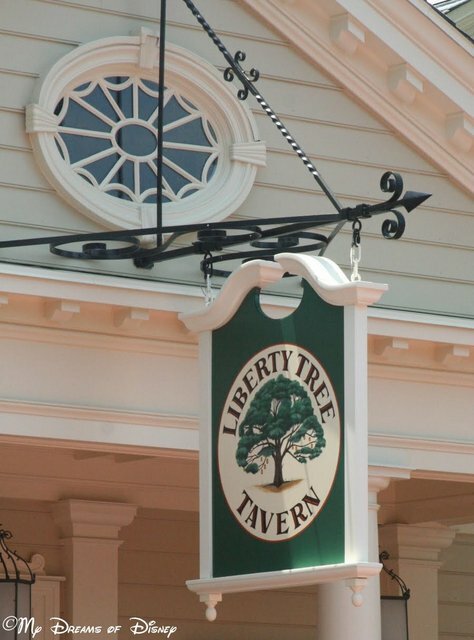 Liberty Square is more than The Haunted Mansion®, more than The Hall of Presidents, more than the Liberty Tree Tavern. 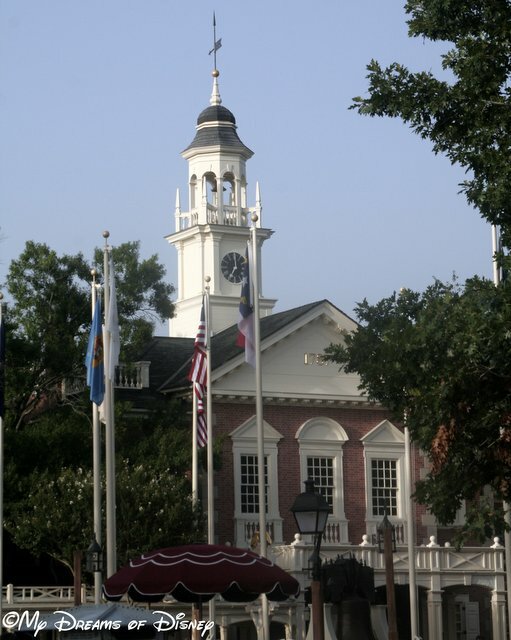 Liberty Square is a reminder for all Americans of the blood, sweat, and tears that have been shed to make our country great. 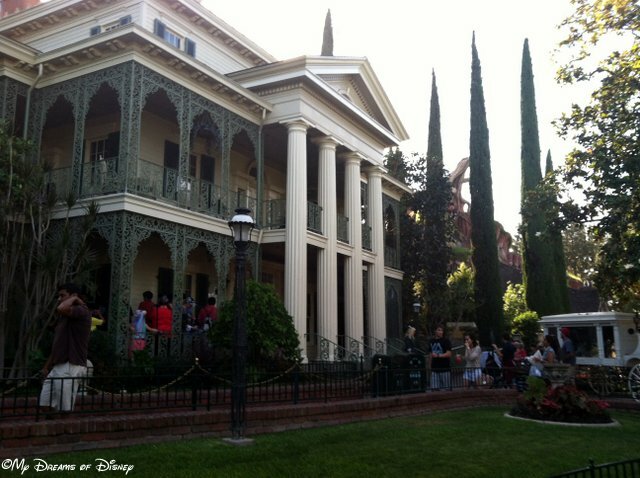 The Haunted Mansion has it’s own Happy Haunts for you to experience! 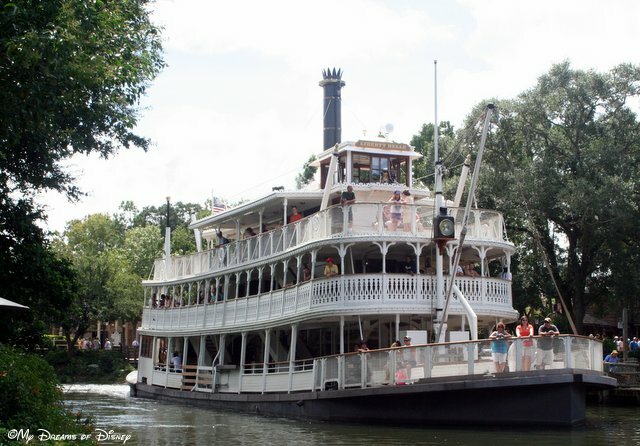 The Liberty Belle is named in honor of Walt’s wife Lillian. 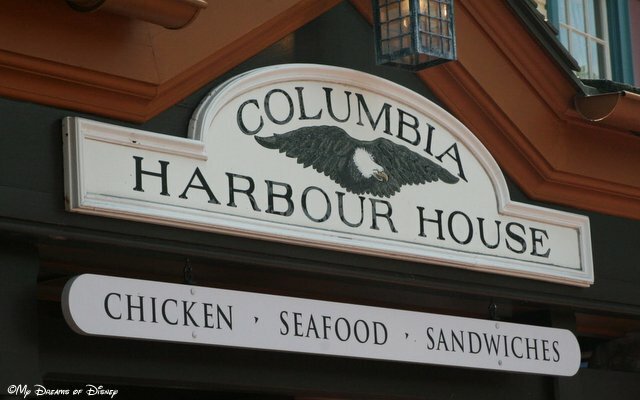 The Columbia Harbour House is so underrated it almost never has a long line! What do you think, though? Which land do you think wins out, or am I comparing apples to oranges? Please let me know what you think, and thanks for stopping by today! 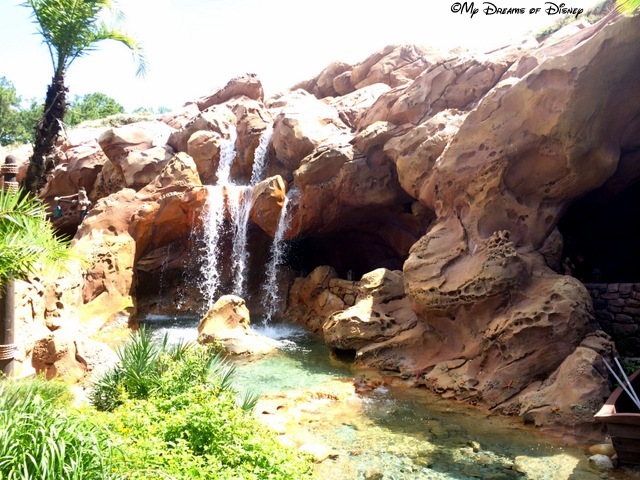 Your next stop on the Magical Blogorail Loop is Disney Babies Blog.